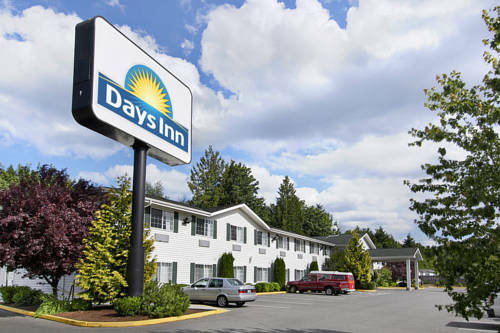 Take the clicker and see what's on TV at Port Orchard Days Inn, and there's a clock radio in your unit, so you can get out of bed in good time. 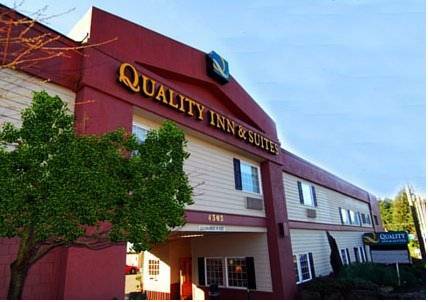 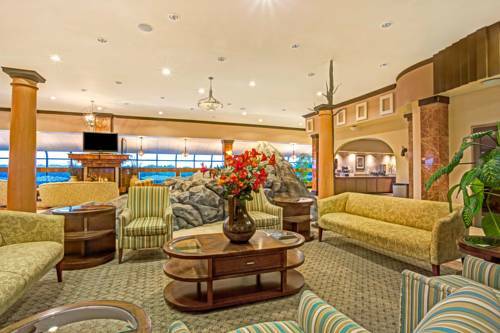 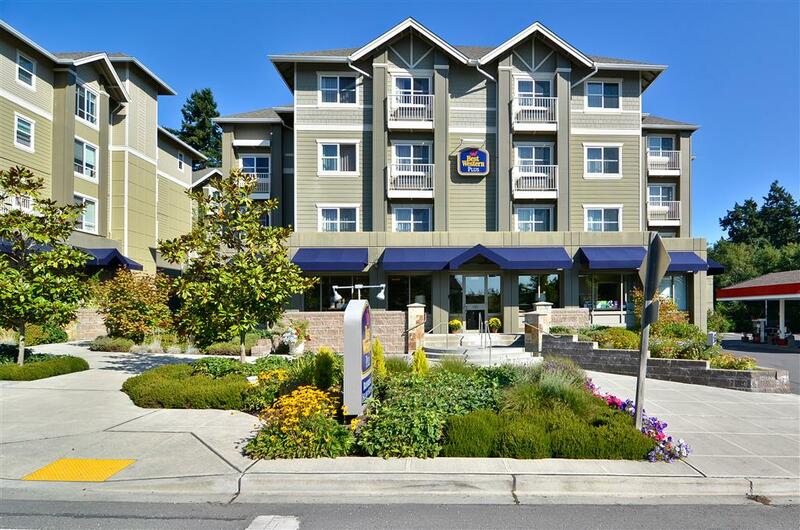 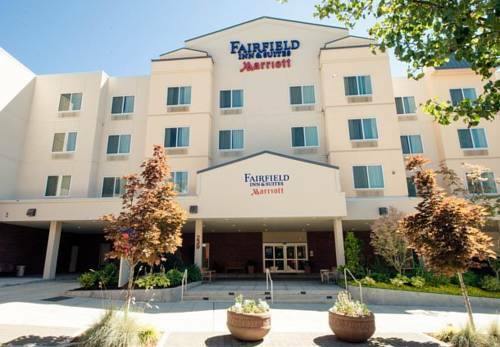 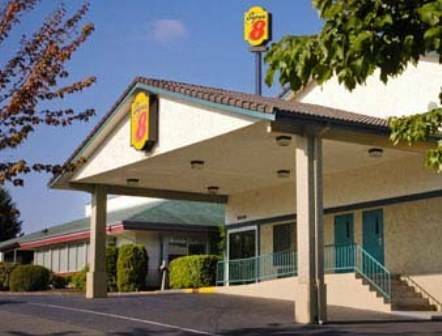 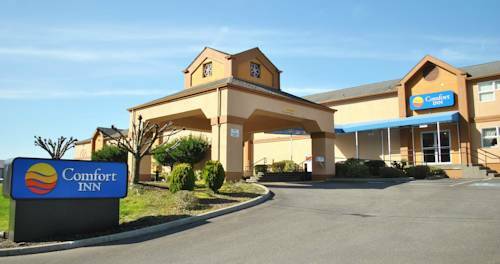 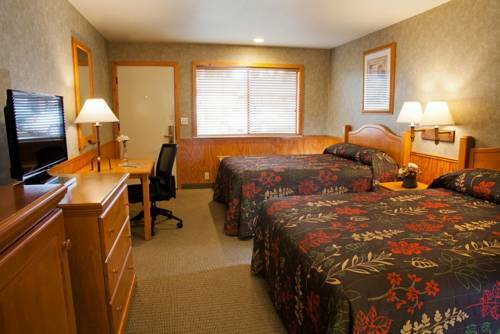 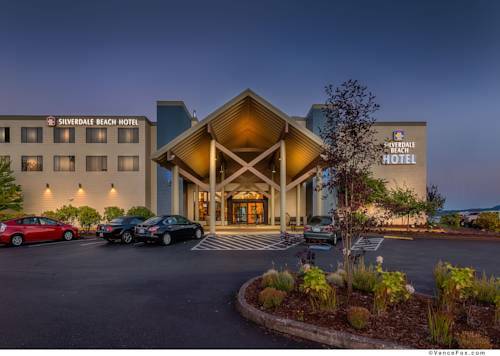 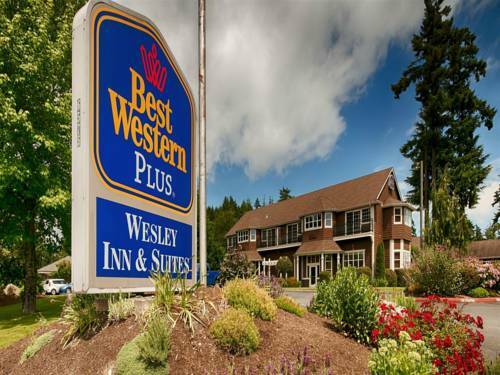 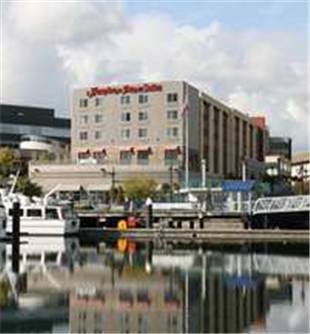 These are some other hotels near Days Inn Port Orchard, Port Orchard. 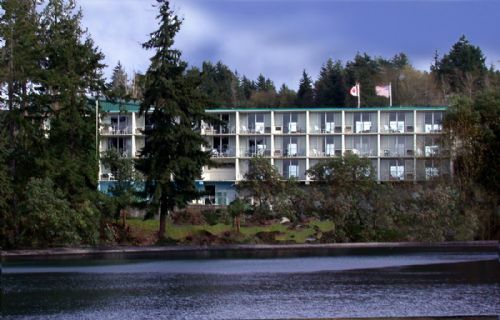 These outdoors activities are available near Port Orchard Days Inn.